1. 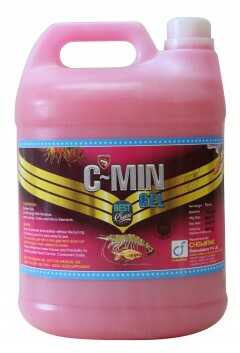 Improves liver function and performance . 2. 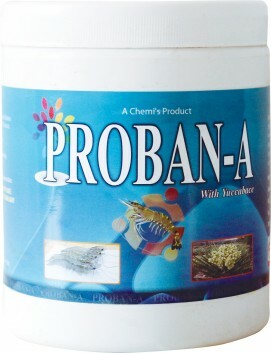 Best attractant. 3. 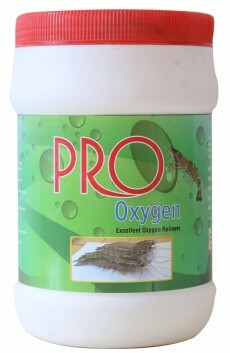 Stimulates hepatopancreas and increases appetites in shrimps. 4. 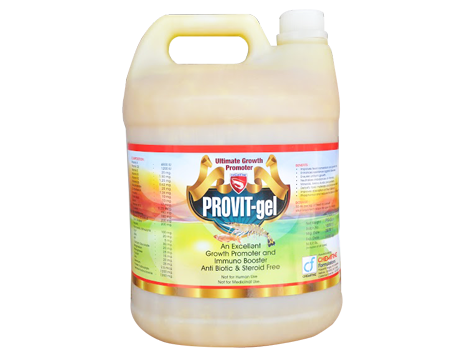 Accelerates enzyme secretions and improves digestibility. 5. 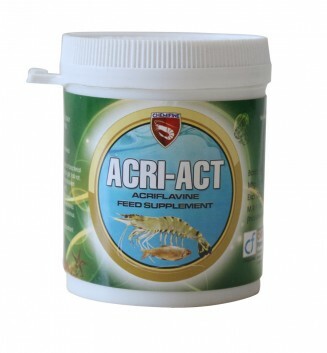 Animal proteins provides additional energy to the shrimp. 6. 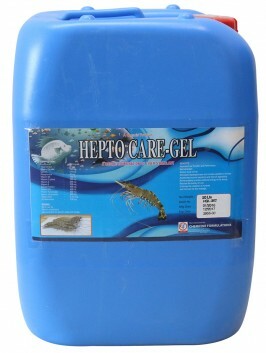 Reduce the toxicity of liver .